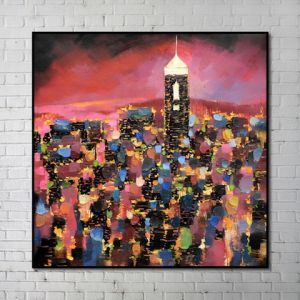 Complete your room decoration in style with an abstract piece of art work. With a selection of affordable oil paintings and prints available as a canvas or on a frame. The collection will brighten up an existing room or compliment an interior design project. 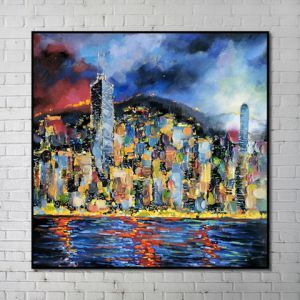 The affordable abstract oil paintings come in a selection of designs including a collection of the Hong kong skyline. 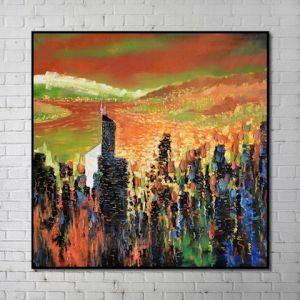 The affordable painting are available in Hong Kong and can be distributed globally. For those wanting to commission there own painting we can create a custom unique painting based of your requirements. Contact us all of your enquiries, we are here to help!